The WSSCSW zip-up hooded sweatshirt. Warm, cozy, navy blue zip hoodies. Easy on, easy off, medium weight fleece comfort for year-round wear. 50% cotton 50% poly. IMPORTANT! 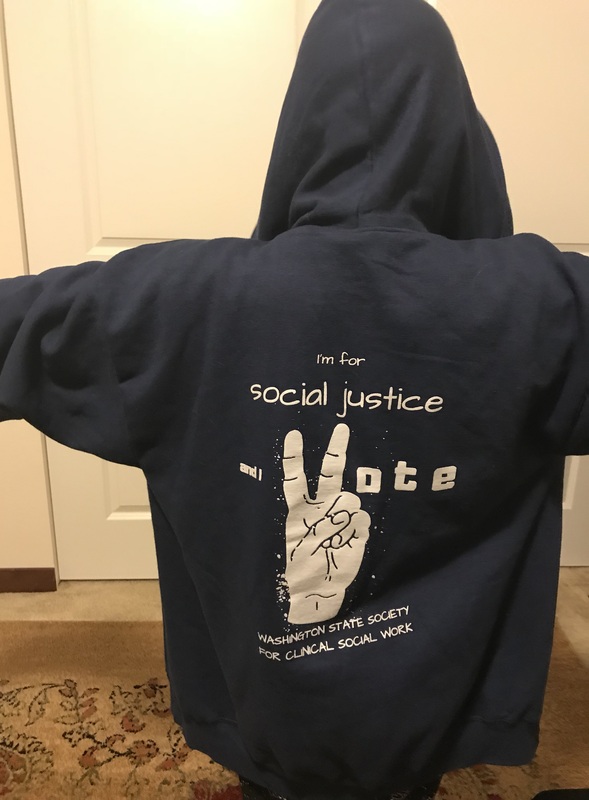 During check out write in the COMMENTS section (found below the address fields) the name of the event where you plan to pick up your sweatshirt. We have a limited number available for sale in unisex sizes small through large. Sweatshirts run BIG, order accordingly.